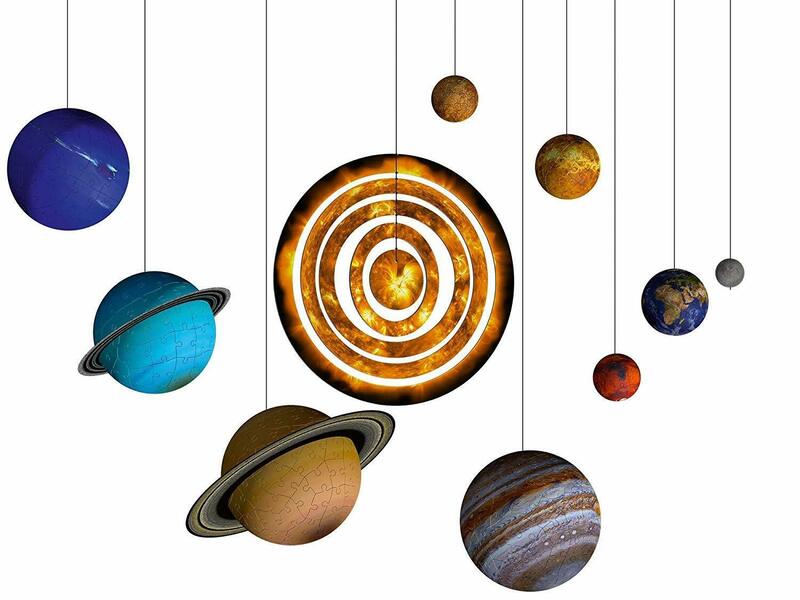 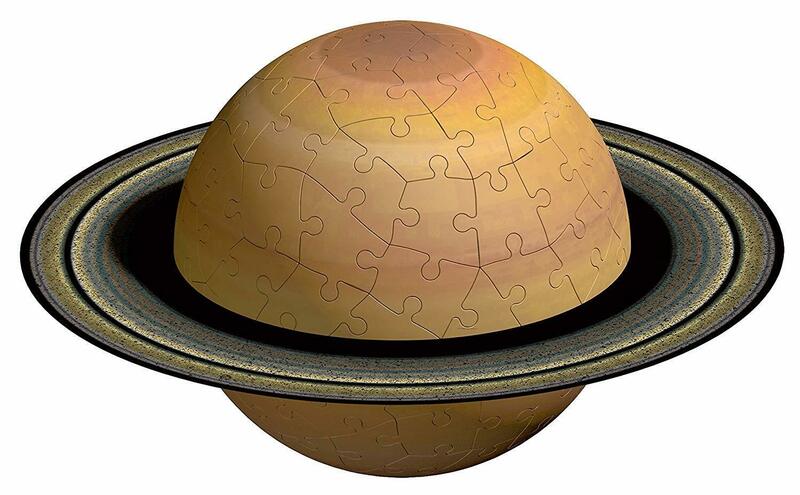 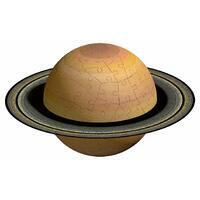 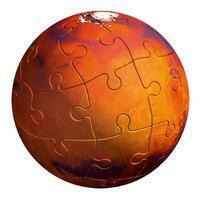 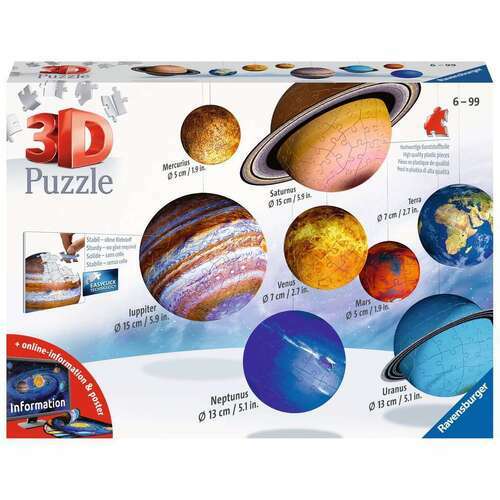 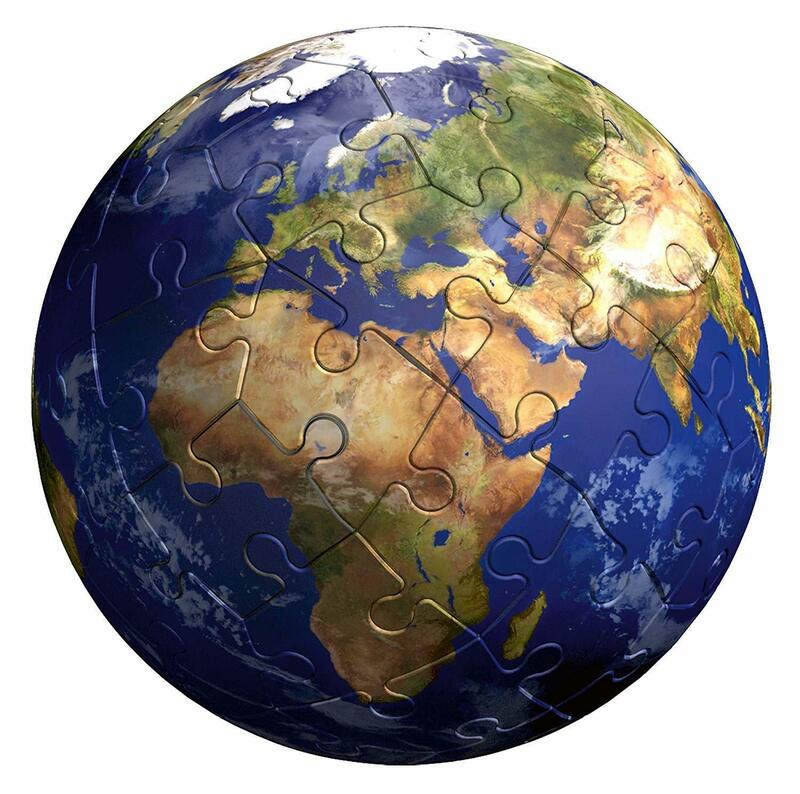 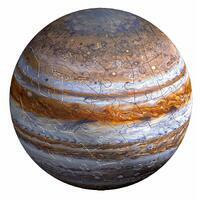 With the 3D Solar System puzzle, you can learn about our eight planets. 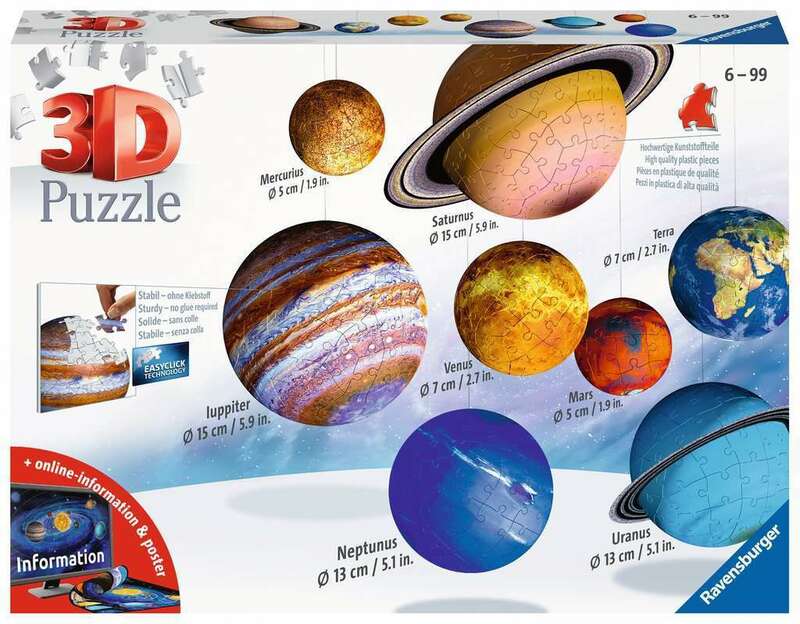 The extensive set features 8 puzzle balls and accessories. 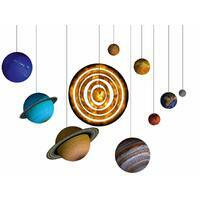 Puzzle, wonder, learn and decorate your own Solar System.